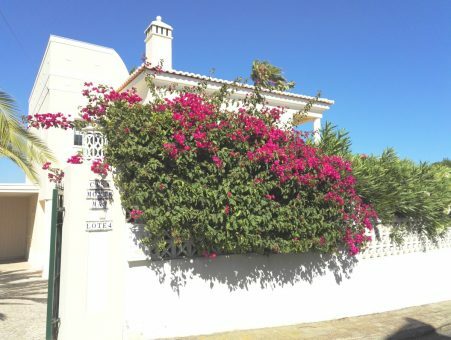 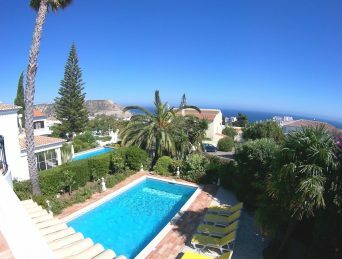 This villa is fantastic value and offers a master bedroom with en-suite, a further double bed bedroom and a twin, and a family bathroom upstairs. 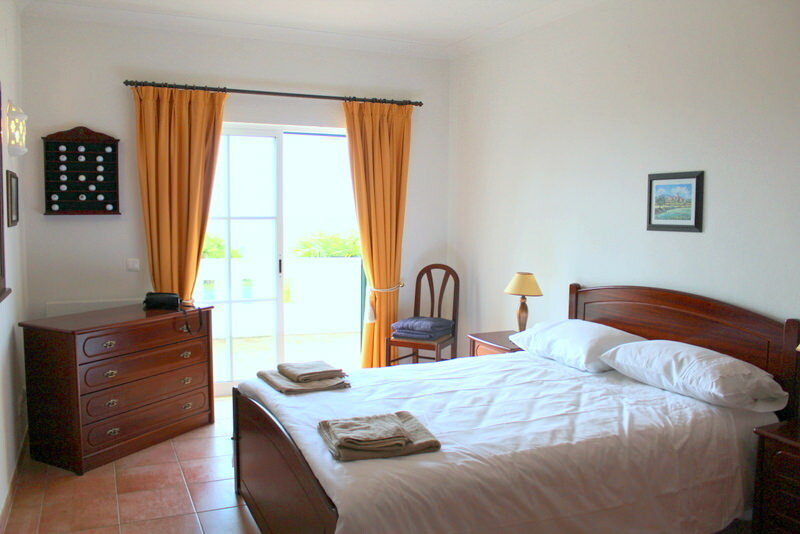 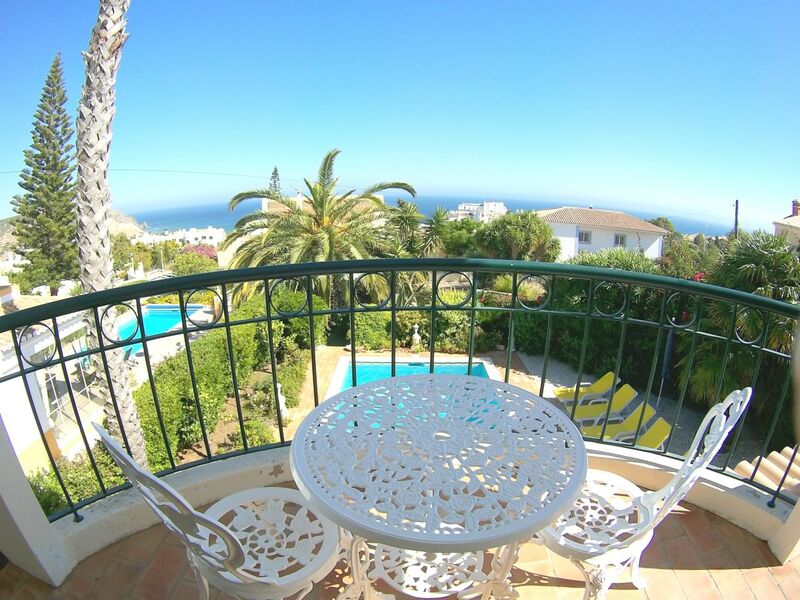 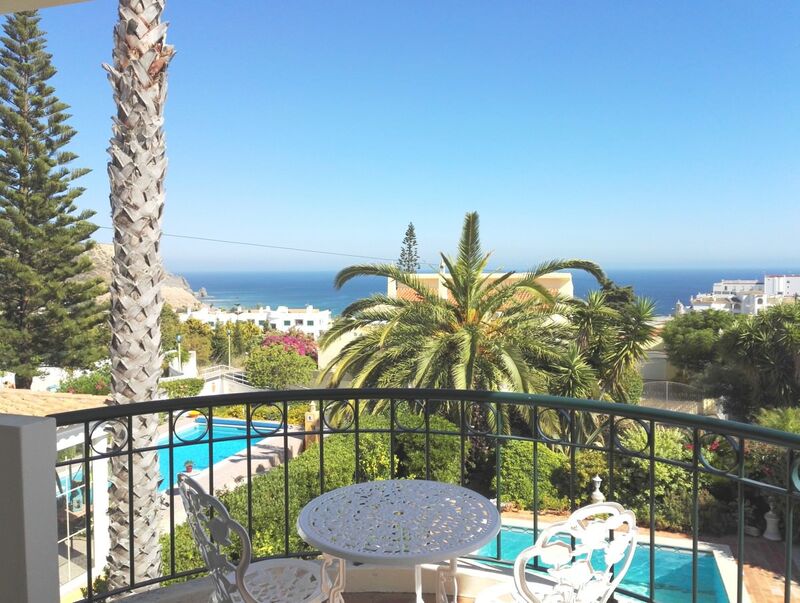 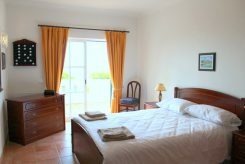 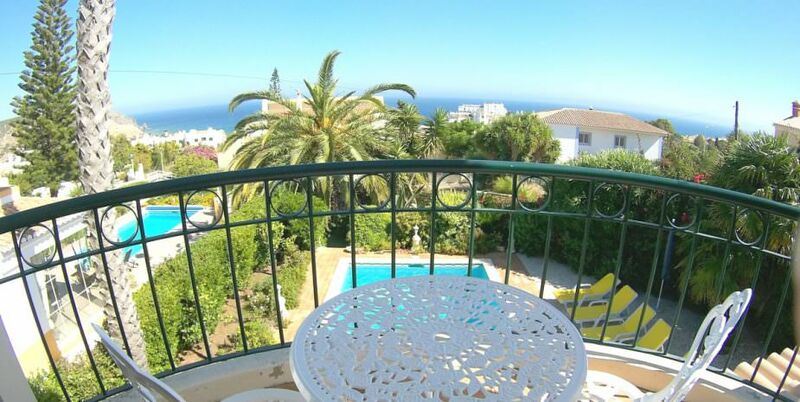 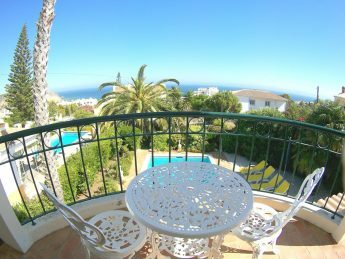 All bedrooms share a big balcony with amazing sea view, including the famous black rock of Luz! 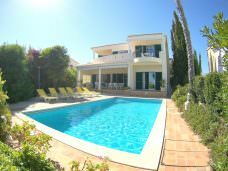 Downstairs a big lounge and open plan kitchen, both opening to a shaded terrace, pool and mature garden. 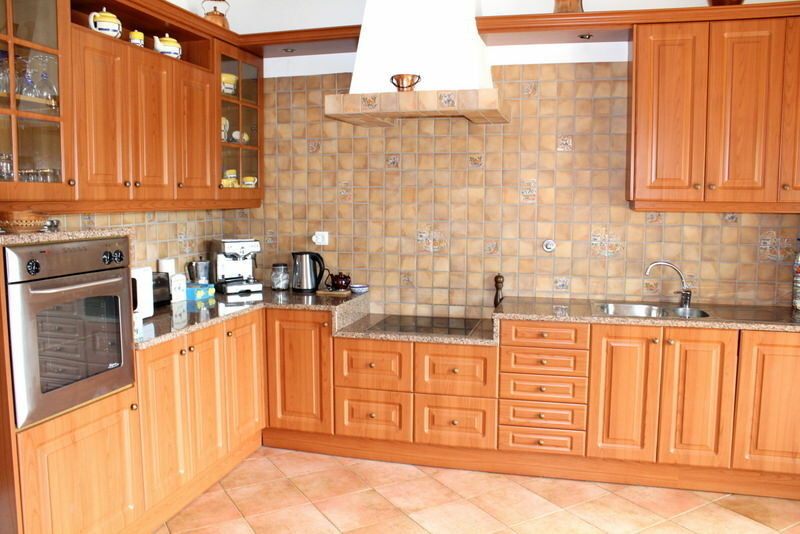 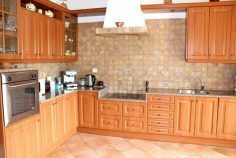 The kitchen is well equipped, and has a lot of space for family and fiends to cook together. The living area has plenty of sitting, a big screen TV with UK channels and a dining area. 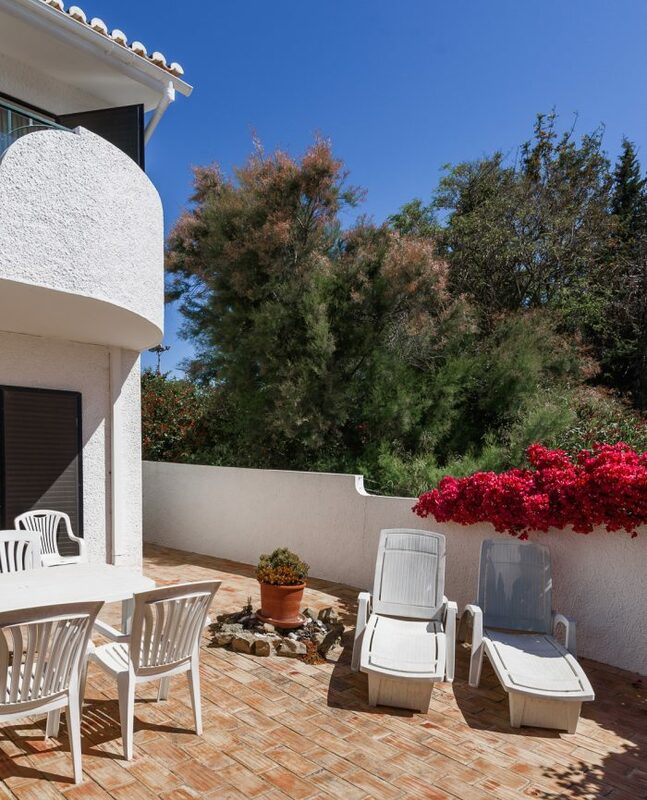 There is space for dining and BBQ outside as well as a lovely outside lounge corner. 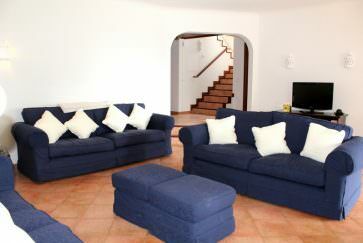 The villa has complementary wireless internet. 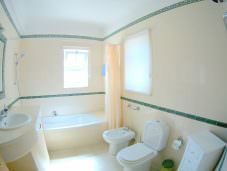 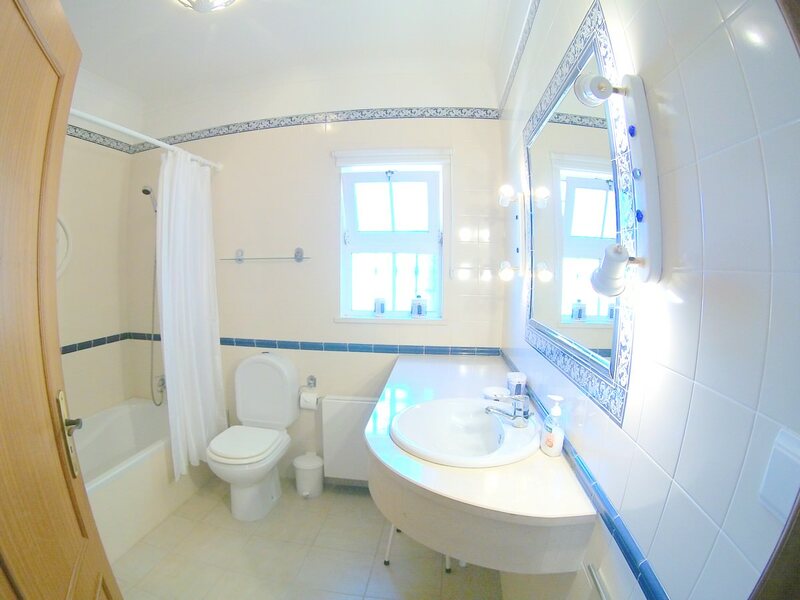 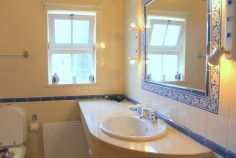 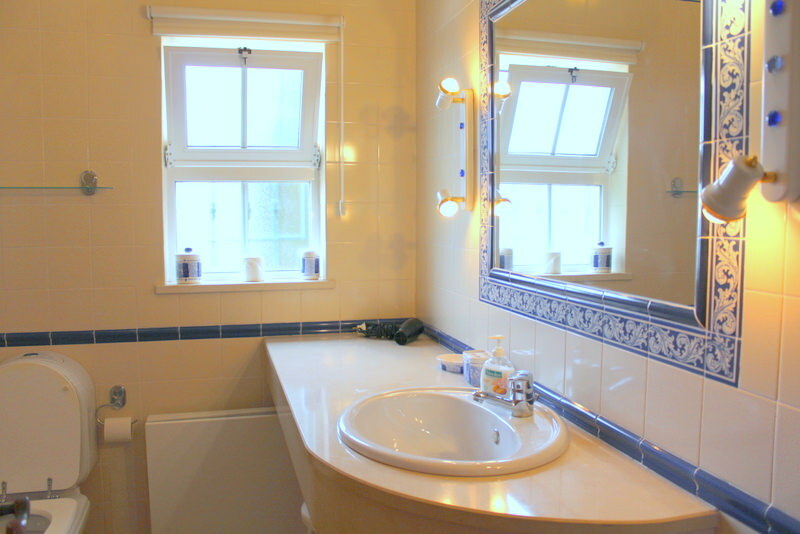 Downstairs there is a shower room and utilities room with washing machine. 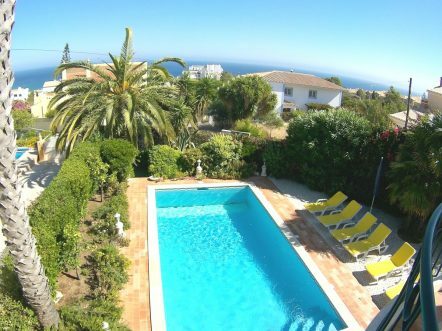 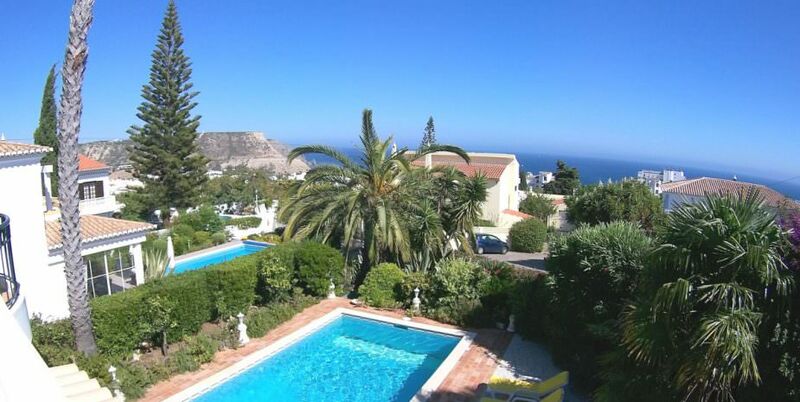 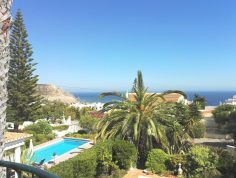 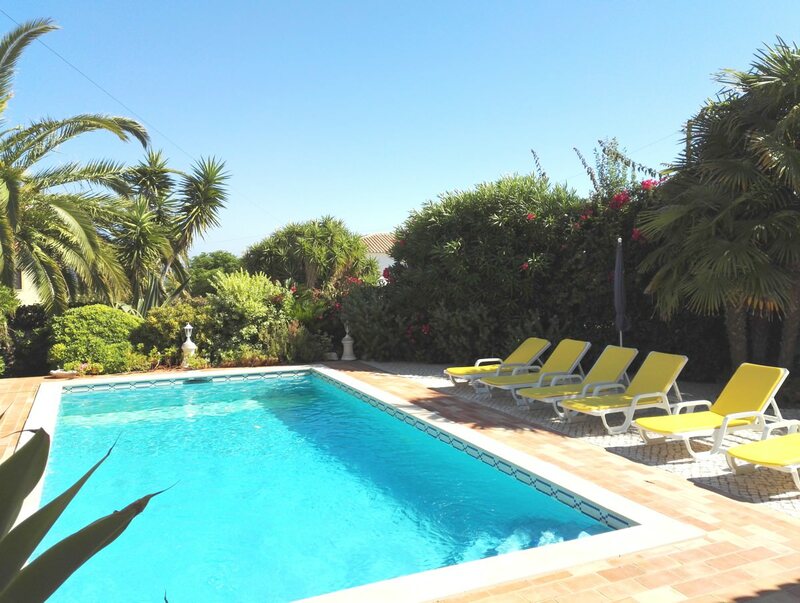 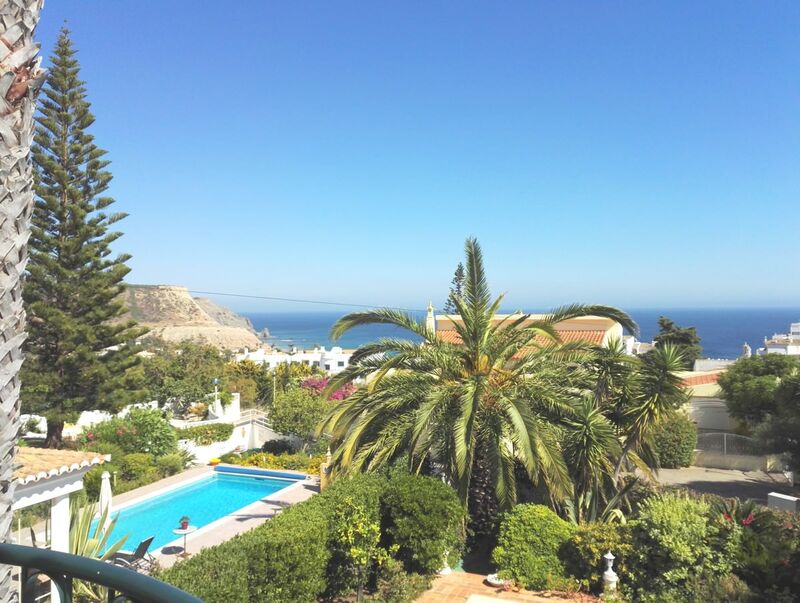 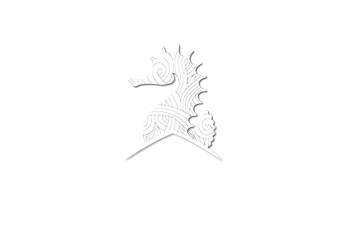 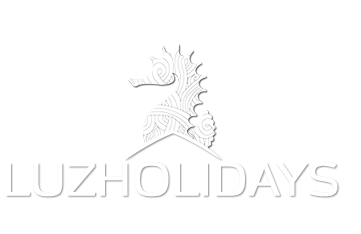 We benefit from being centrally located in Luz, close to everything but in a tranquil area. 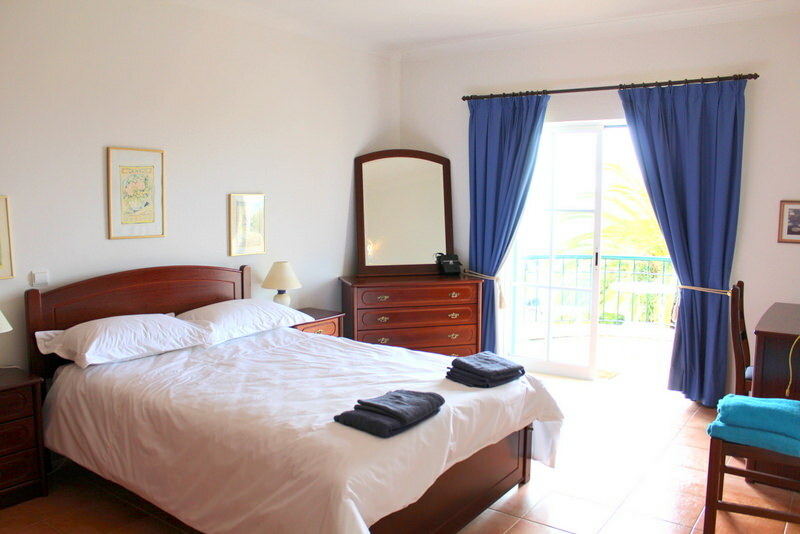 Private parking in the villa as well as a big parking just outside in a cul de sac. 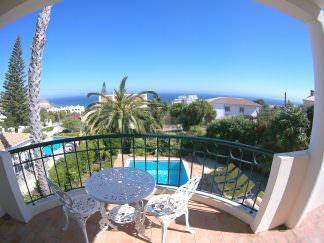 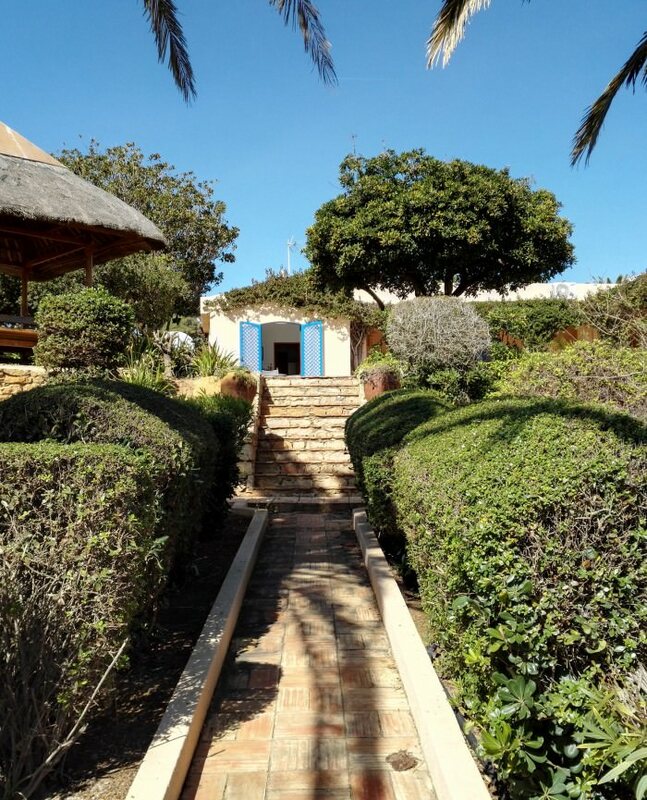 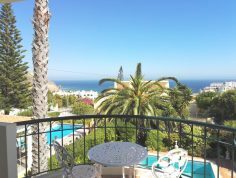 Numerous restaurants, food shops, the beach and beach front all within 5 to 10 minutes walk.